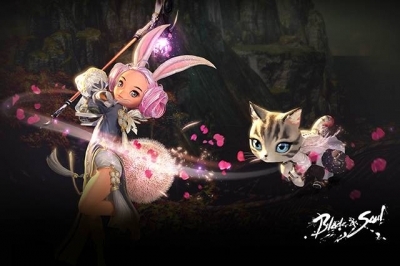 The highly anticipated Blade And Soul NA release will be accompanied by a sophisticated free-to-play pricing model designed to encourage players to purchase convenience items in lieu of the more traditional stat and power boost options. It will also introduce a membership program designed to balance cross-play between free and premium players. 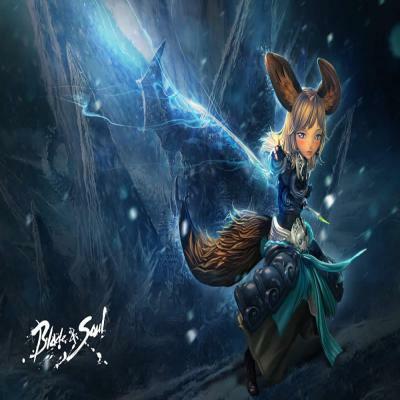 According to the official press release from NCSoft, the Blade And Soul NA release will give players unrestricted access to all content within Blade And Soul. 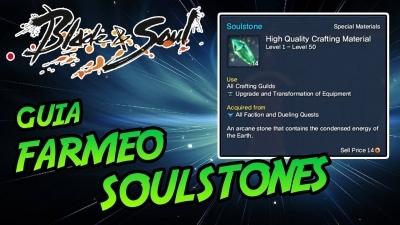 NCoin, a currency already used for NCSOFT games such as Aion and Lineage 2, will enable players to purchase things like convenience items (food and experience potions), quality of life improvements (such as inventory and character slots) and cosmetic items (such as costumes and pet accessories). “Our philosophy is not pay-to-win. No pay-to-win in this game. No statted gear, no permanent stat boosts, none of those things that feel really unfair,” Dariani said. 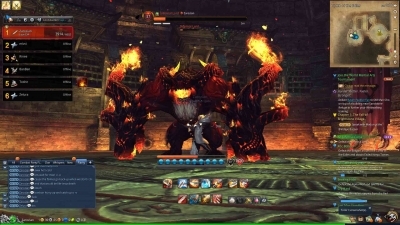 The premium membership system being implemented especially for the Blade And Soul NA release serves as an example of this philosophy. Premium members received bonuses based on a tiered-membership system. Advancing through the tiers requires playtime, not pay time, and offers no competitive advantage or special access. Free players can earn an in-game equivalent to NCoin and access many of the same items. The goal, said Dariani, is to maximize the number of players who are playing together. That stuff also includes regular content updates. 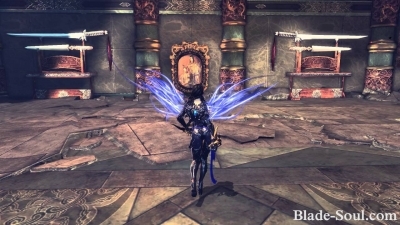 Currently, the Asian version of Blade And Soul features six story acts. The Blade And Sale NA release will include the first three at launch, with the remaining three released on a schedule based on player engagement. 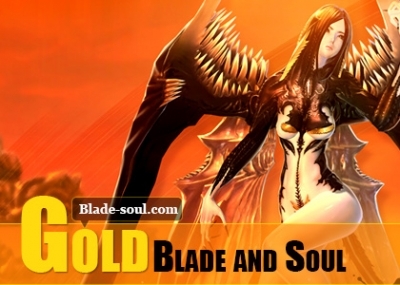 The Blade And Soul NA release is slated for Winter 2015, but digital-only pre-order packs will launch later this summer.